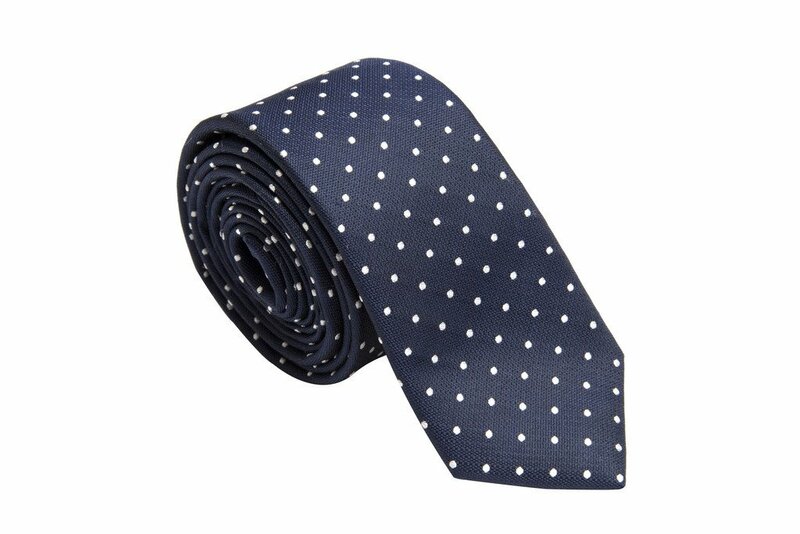 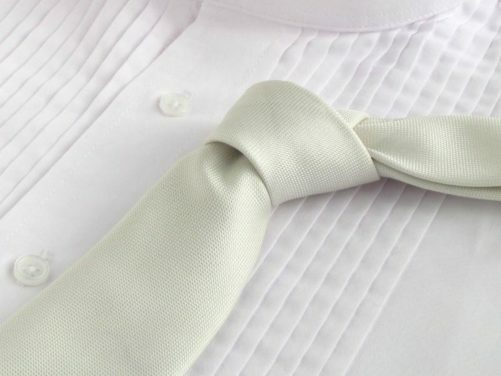 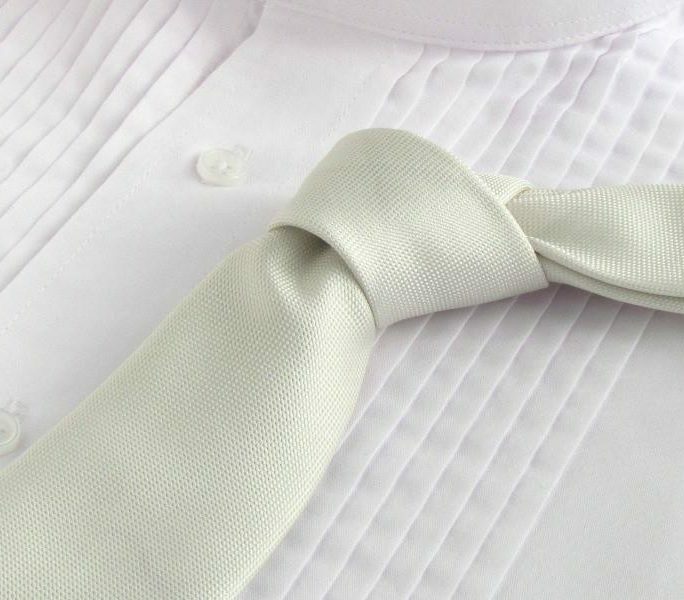 A solid white color necktie that will look perfect matched with a black tuxedo. 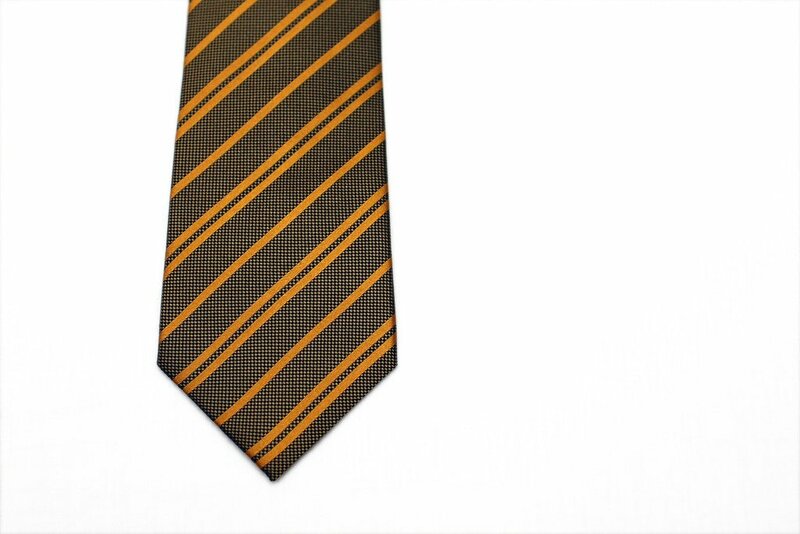 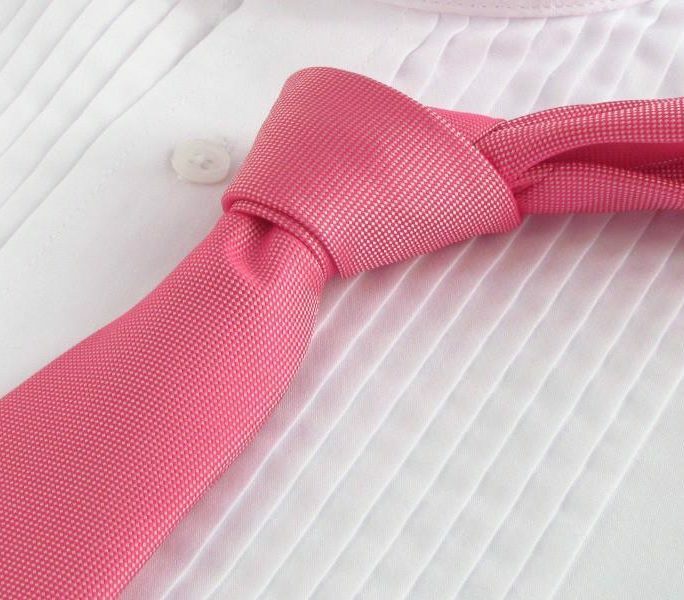 GroomTies has solid color ties for $15 everyday. 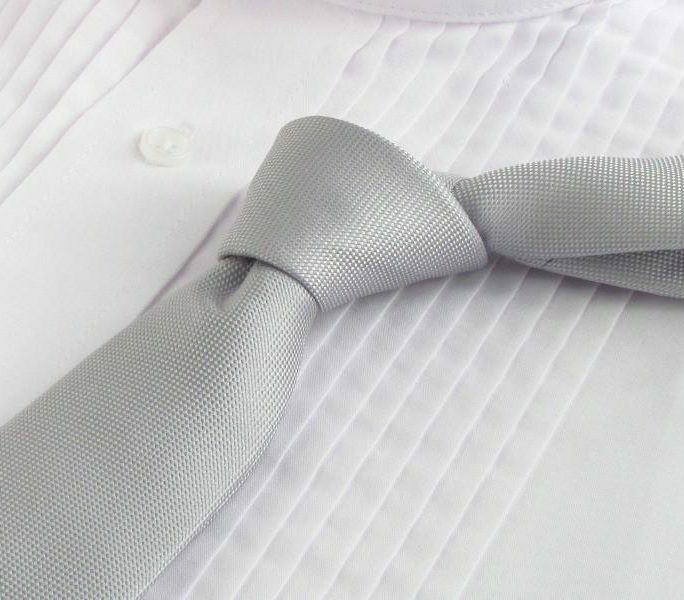 There are no dwarves embroidered on this solid color white tie, but you may get more than 7 compliments on your choice of classic white necktie. 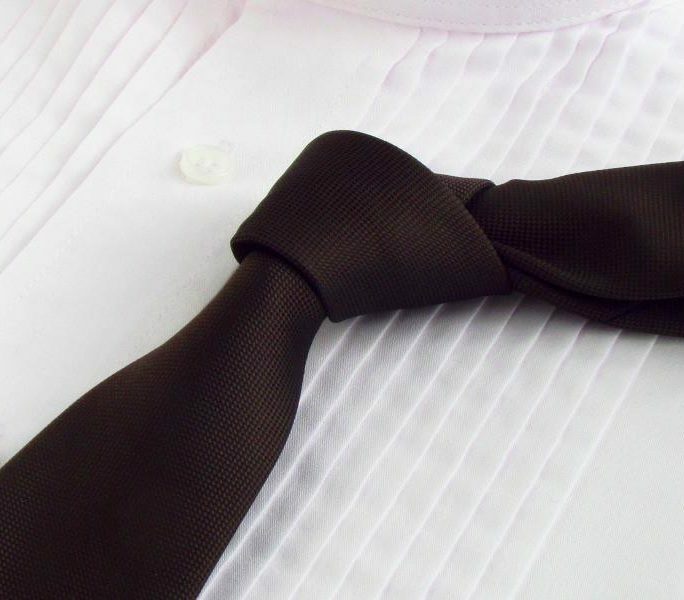 You and your 7 groomsmen, or however many you decide to have, will look handsome for the wedding ceremony. 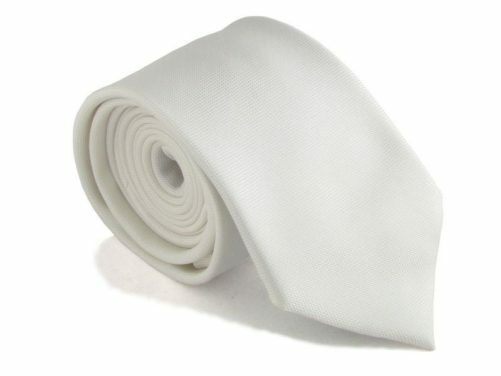 Finally, if you buy 7 white neckties from us, shipping is free of charge. 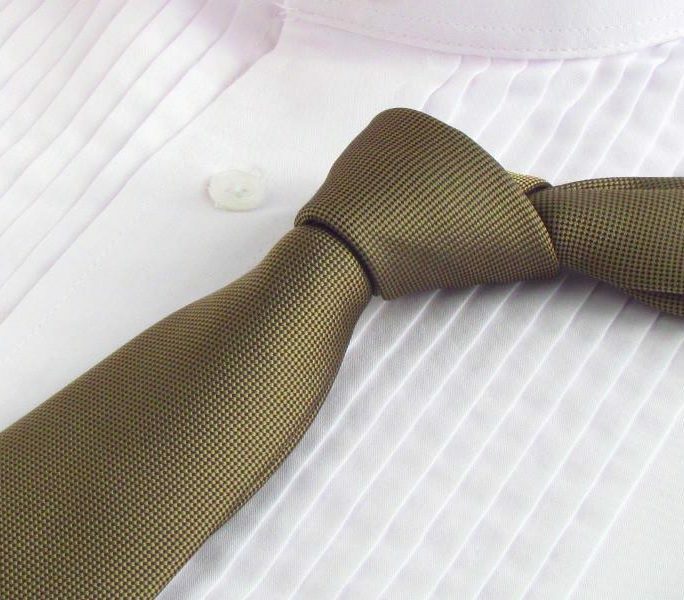 I should stop with the obvious reference.